Well, this month went quickly. I know, I know. It feels like we always say that, doesn't it? But I really feel like this month just started.Not that I'm complaining, because I love October. It's just that I wait all year for autumn to come and I feel like it goes so fast. Before you know it we're prepping for Christmas, which some stores have already started with displays. Can we not at least get through Halloween first, guys?! Come on! 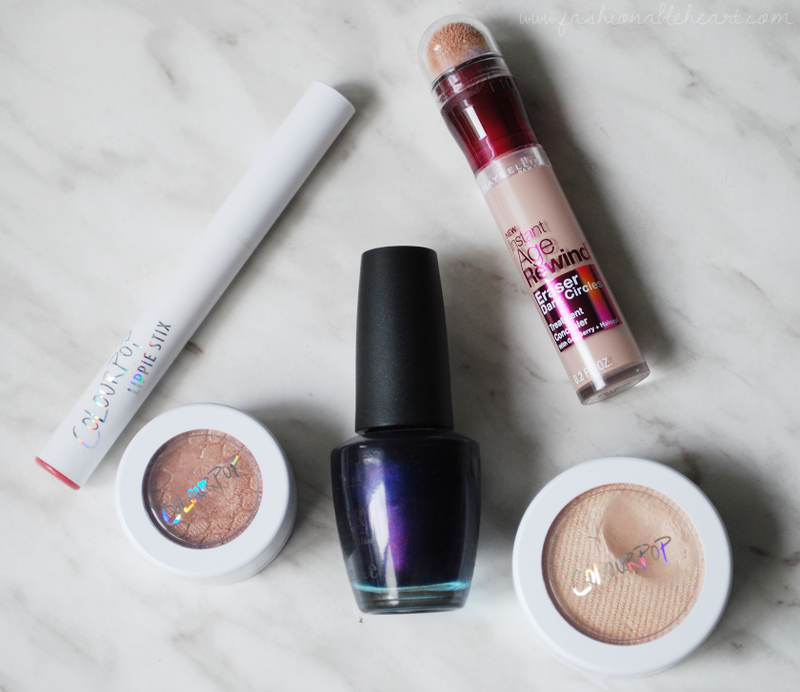 Admittedly, this month's favorites center heavily on ColourPop. They just happen to be the newest items in my collection and I've put them in heavy rotation. For good reason, of course. They are living up to the hype and expectations and I might be (OK, I totally am.) addicted. ColourPop Lippie Stix in Contempo - A great mauve for fall. It's turning into my everyday go to. ColourPop Super Shock Shadow in Truth - Review and swatch still coming. 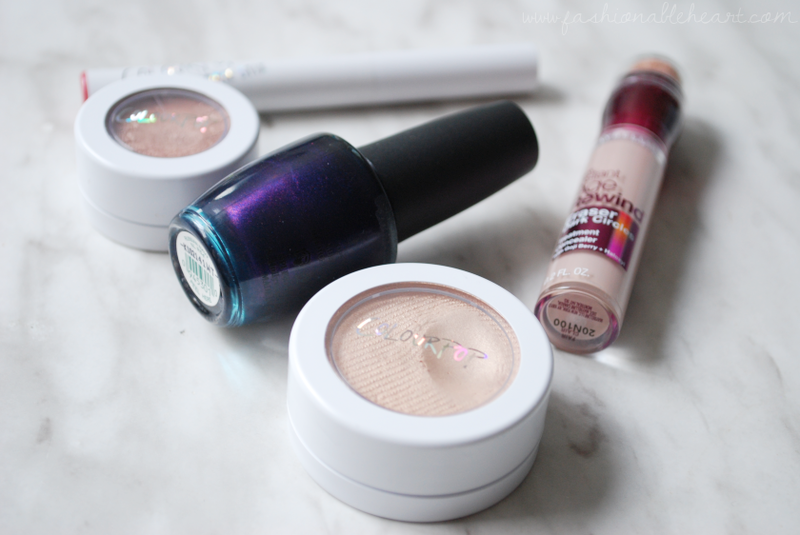 A great neutral base! OPI Russian Navy Nail Polish - This has been one of my fave polishes for fall for so long now. Maybelline Instant Age Rewind Concealer - I've tried many undereye concealers, but none work for me as well as this one. Holy grail! ColourPop Super Shock Cheek in Lunch Money - This highlighter is perfect. If you're new to highlighters, I think this is a great introduction into the game. Easy to apply and build up! What have been some of your favorites this month? Hope you all have a lovely weekend!